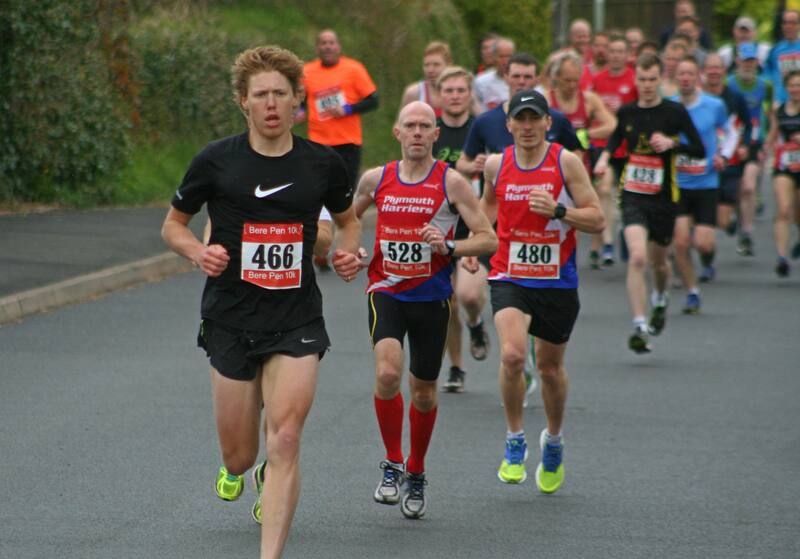 JACK LAWSON was first home in the annual Bere Pen 10k on Sunday. Lawson finished one minute and 20 seconds ahead of second-placed athlete Steve Hill of Plymouth Harriers. The winning time was 36.02 minutes, with Hill crossing the finishing line in 37.22. Royal Navy runner Tom Bart was third in 37.38, with Teignbridge Trotters’ Tim Pratt fourth (38.28) and Plymouth Harriers’ David Beckenkrager fifth (39.01). Hill and club colleague Beckenkrager were the first two over-40 males. The women’s race was won by East Cornwall’s over-50 veteran runner Sharon Daw, who came home in 47.12. Plymouth triathlete Nicola Noble was second in 47.15.